The new 2019 Honda Pilot SUV provides you with all that you need to set off on your family adventures. Bringing your boat or trailer along is easy thanks to the impressive 2019 Honda Pilot towing capacity, while available Honda Pilot AWD systems ensure you can stay in control during every journey. With the available Honda Pilot 8-passenger seating, the whole family can come along for the ride. 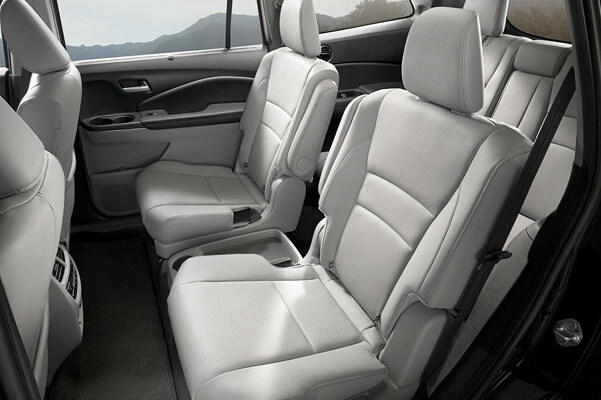 You can also easily reconfigure the new Honda Pilot interior so you can load up all your gear. 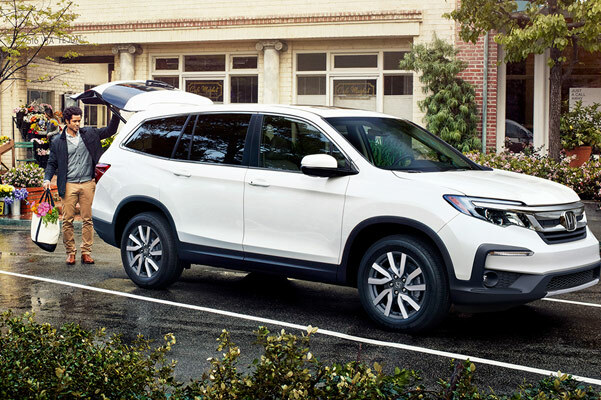 Learn about our 2019 Honda Pilot EX-L prices and new Honda Pilot Touring lease offers when you visit our Honda dealership near Lafayette, LA! 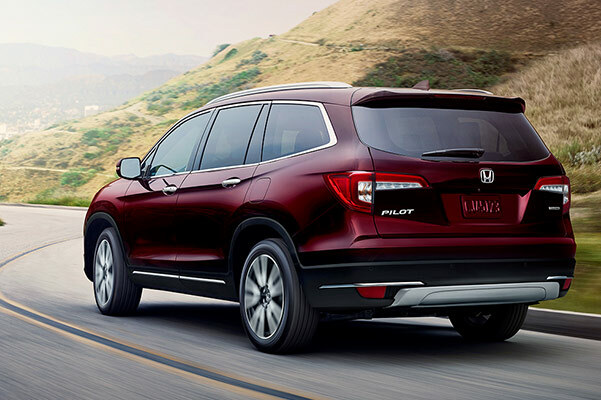 Visit Walker Honda to learn more about the 2019 Honda Pilot EX, new Honda Pilot Elite, and other 2019 Pilot trims. Contact our Honda dealership near Lafayette, LA, to ask about our 2019 Honda Pilot prices and discover your new Honda Pilot finance options.